Heatrod are a specialist supplier of Immersion heaters and replacement heating elements for domestic appliances including, ovens, washing machines and dishwashers. Heatrod elements are used by many of the big brand manufacturers in their appliances so buying replacement parts or immersion heaters direct from us means you get the part that’s designed specifically for the job – quickly and at the best price. 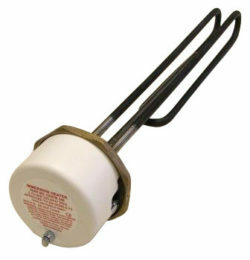 Don’t replace that broken appliance – save £££’s and repair it with a new element from Heatrod. 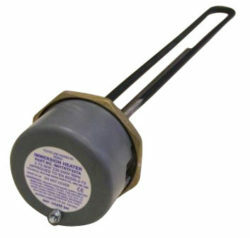 Key standard products consist of both Domestic and Industrial immersion heaters, Cartridge heaters, flow heaters, elements for catering and vending equipment along with spares and accessories such as thermostats. Heatrod Elements is also associated with other well known brands and along with it’s original acquisition of the Shel (Sheathed Heating Elements Ltd) brand has, in more recent years, acquired Thermtec Ltd. Many of the products on offer on our site are manufactured by us in our Manchester facility. This puts Heatrod Elements in a unique position to provide our customers with unrivalled levels of knowledge over our range of heating elements. 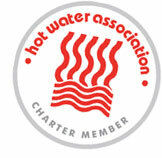 If you have a question about any of our range of elements or Immersion heaters simply give one of our knowledgeable staff a call to discuss your requirement. Follow us and be the first to hear about deals, clearance items and installer information.